Air 2 Hire can supply and install most of the top brands of air conditioning and green source Air To Air and Air To Water Heat Pumps. 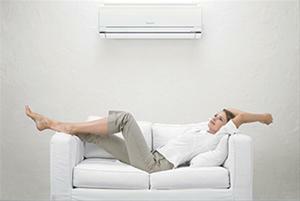 We’ll try and beat any quotation and ensure you have the best air conditioning product for the best price. If you would like to view our products listed alongside their prices please visit our Products page.